How do I pair my external heart rate monitor (HRM) to Biostrap for active heart rate? We're super excited to have this integrated solution for active heart rate! This became available for iOS in September 2017, and became available for Android in March 2018. Setting up your external HR Monitor works the same way you would add your wristband or shoe-pod. 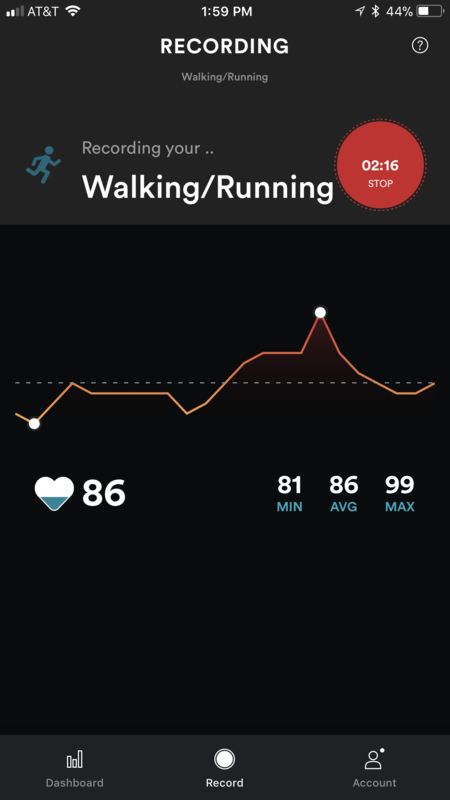 From here, you will be able to see your active heart rate in the Biostrap app while recording an exercise.